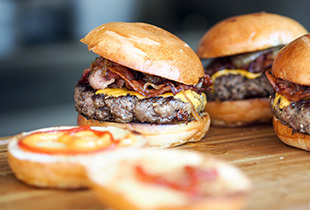 Serving boards in the restaurant industry are up and rising! Discover why today! 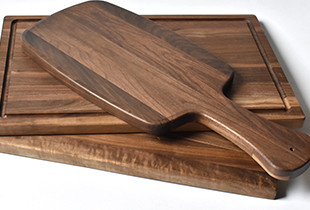 Wood cutting boards can make amazing promotional products, corporate gifting and wedding favours! 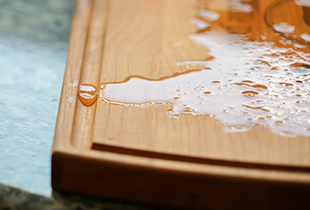 Find out the several benefits that come with a hardwood cutting boards that's equipped with a very useful juice groove! Bulk cutting boards is your number one source for buying cutting boards in bulk. Made from high-quality solid hardwood, all models are available in Maple, Walnut and Cherry. We offer a variety of different styles and sizes to accommodate various industries and demands. This family business works hand in hand with their clients to build trust and maintain solid business relationships. Have a custom project in mind? Let us know and we will work together to turn your vision into reality. Stock products ship within 2-3 business days.